Freedom is not Free | Just Shooting Memories! 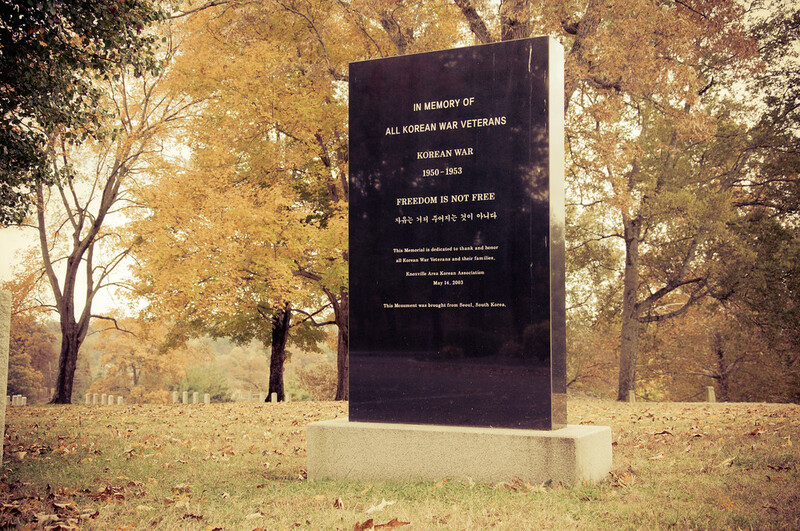 I found this monument in the Tennessee Veterans Cemetery in Knoxville. It was among several others, but drew my eye more. I was impressed by its simplicity and yet profound message. Thank you to all those that have served and to those that paid for this freedom.